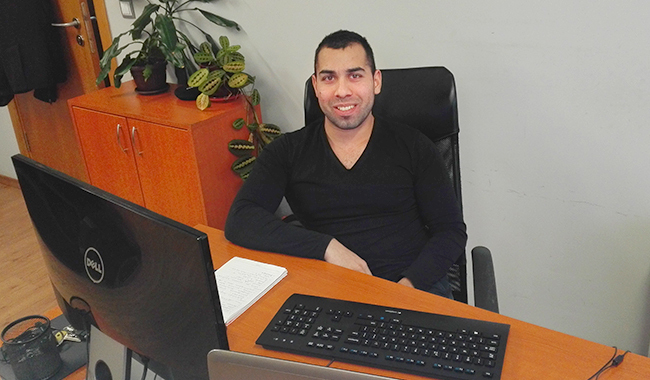 Tanyo Ivanov has been interested in software since high-school when he used to study Information Technologies. He continued with his studies and graduated from University of Plovdiv with a Bachelor’s Degree in Business Information Technologies. After completing his first year at university, Tanyo began working as a programmer in a small company. And that was the start he was looking for as it motivated him to keep developing his skills, knowledge and interests. Tanyo has received several IT certifications and currently, he is undergoing a training course on Project Management. 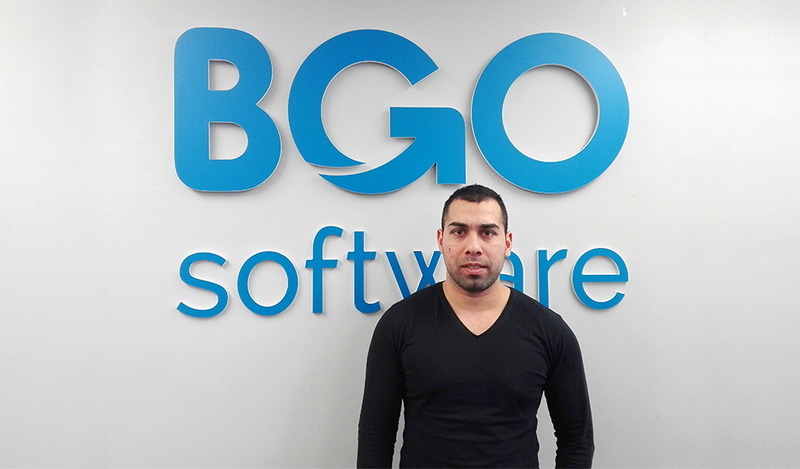 He also completed a certification program on OpenEdge at BGO Software. 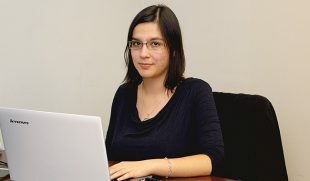 At the moment, Tanyo works as a .NET developer and adds new controls and features to one of our major projects – HARP. In his free time, Tanyo meets up with friends, works out in the gym or drives around in his car. His plan for the future is to graduate with Master’s in Business Informatics, find the right woman and travel together to the most beautiful places in the world. I’ve been working for the company for 8 months now and everything is going great so far. 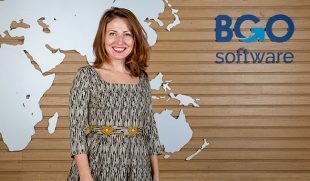 While I was in Sweden, I was contacted by an HR agency and they convinced me that BGO is the right place for me. I made my choice and I’m really happy to be here. The work environment is really friendly and my colleagues are awesome. The biggest challenge is not to disappoint others. When it comes to promising something will be completed in time, I know that I just have to do it no matter what. Another challenging thing is to maintain successful communication between departments, offices and team members. After all, we have to communicate and choose the solution that works best for the project. In my opinion, the most important quality is to be reasonable. A responsible person should think about what’s best for the team and the project, without imposing their beliefs on others. And apart from being a team player, everyone should be ready to work hard and enrich their knowledge. 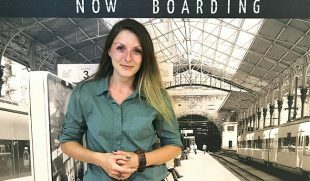 One thing is for sure – it’s not a boring job! Developers should accept their responsibility and work well with the rest of the team. They should also try to learn all the time. Otherwise they start to lag behind. But what’s more important, people should be really dedicated not only in the office but also when the working day is over.